Technology is changing rapidly these days and it is becoming more and more user-friendly. There are various things which by the grace of technology if we imbibe in our life, then it is going to improve the quality of our life drastically. Like for example in order to function fully in the morning and throughout the day, you need better sleep. But thanks to our unhealthy habits that is becoming too difficult. And technology has also an important role to play in this. We all have a last look at our social networking feeds before taking closing our eyes for the day. That has a huge impact on the sleep. But today’s technology is trying to be more and more user-friendly. And thus such applications are being developed which will play a detrimental role in the health and well-being of the user. 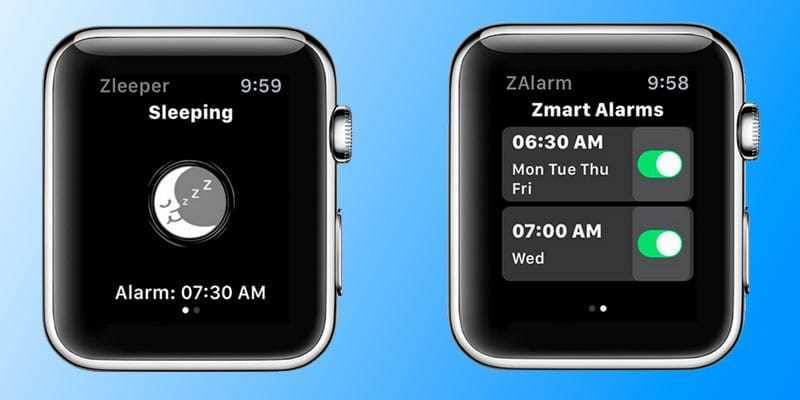 This is the very first sleep tracking application which will track your sleep and will keep you informed about your sleeping patterns in the morning. This app will let you know in the morning which are your deep sleeping hours and which your restless sleeping hours are. And the best part is that it consumes only 10% of the battery. You can download Sleep ++ app for free from App Store. 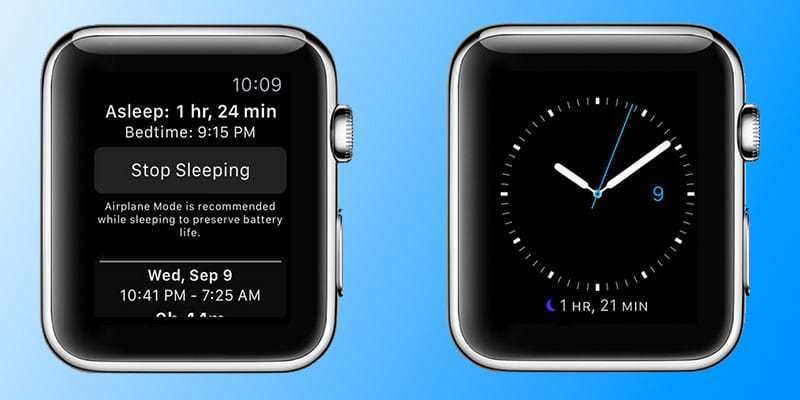 A classic sleep tracking application which can be used on both apple watches and iPhone. Earlier this application was available only on iPhone but later the app became compatible also with the apple watch too. This application is in sync with your health details and will combine both and give you the correct information. 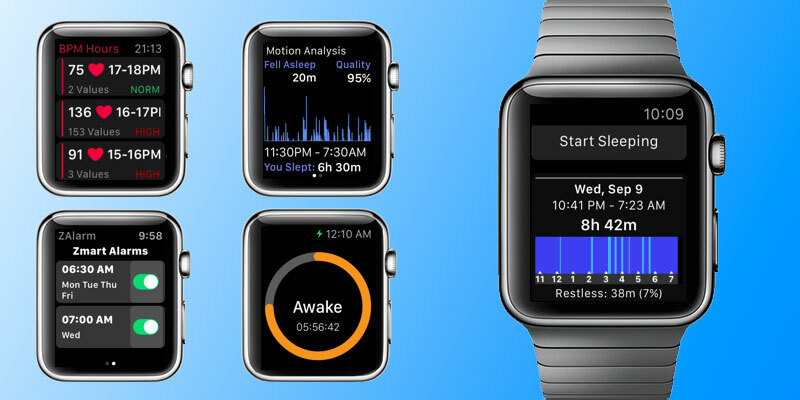 Sleep Pulse 2 can be downloaded from App Store for $3.99. 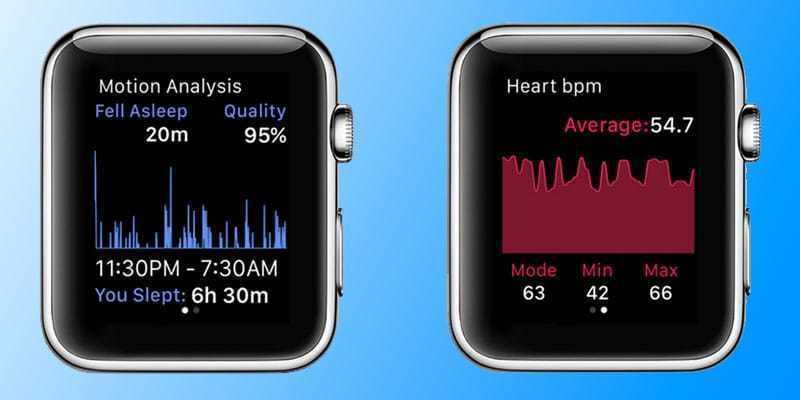 This application provides a number of useful information like –your sleep quality, tracking your sleep habits, syncing the data with health application via the Health kit in your apple watches. Thus, you will get the overall picture of your entire health pattern and also ways of how you can improve the same by regularizing your sleep. SleepTrack app can be downloaded for free of charge from App Store. It monitors your sleeping pattern just like any other sleeping application. 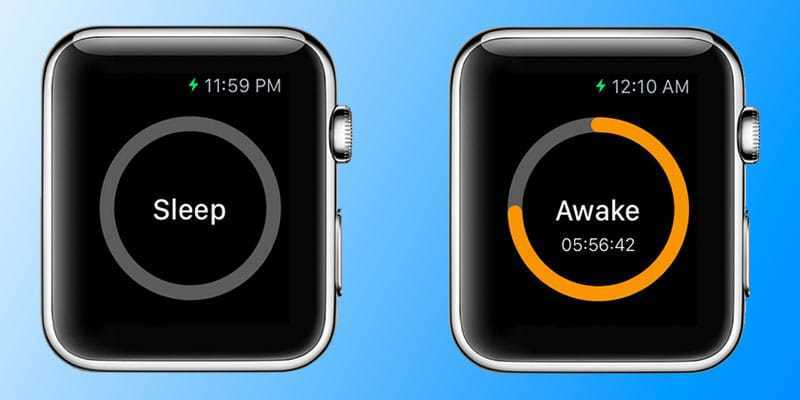 But the best part is that this application also comes with an inbuilt alarm which will wake you up. Also, the alarm has a dual system. It will give you a lighter waking up alarm 10-15 minutes before your actual waking up time. You can download Zleeper from App Store just for $4.99. This is mostly targeting on your heart rates but it is also in sync with the sleeping patterns and thus gives you an overall picture. Sound sleep is very important for your heart’s health. And thus this application must be on your priority list if you want to maintain your heart’s health. This is a free app and can be easily installed from App Store. 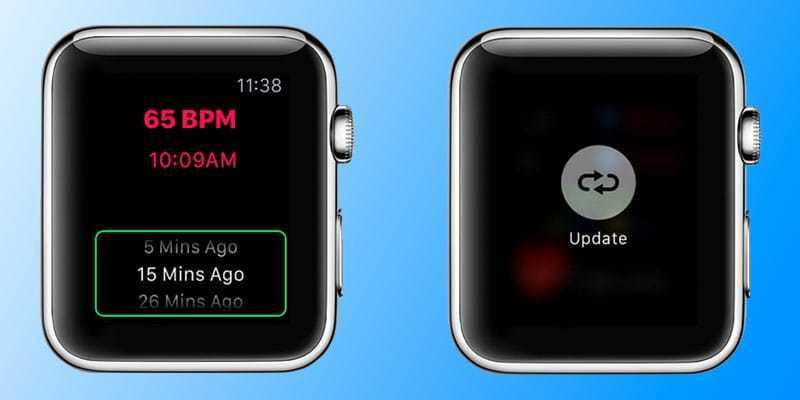 Above given are some of the major applications that you must use for your apple watch. Try them and let us know which one you found most useful in the comments down below.